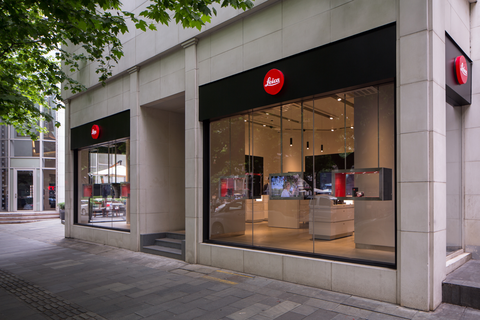 Located in Xin Tian Di, one of the most iconic districts of Shanghai, and sharing pride of place with the world’s top luxury brands, the Store offers the entire current portfolio of Leica cameras and sport optics products. 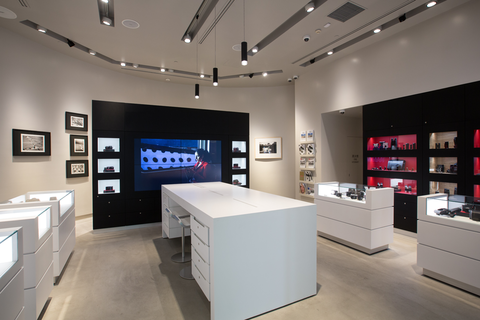 The Store also features a miniature photo gallery with the aim of fostering the appreciation of photography as an artform in China. 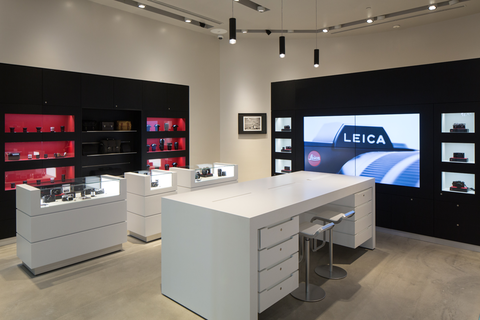 The Store's interior design reflects the proud traditions of Leica and invites customers to stay a while and delight in the fascination of Leica products, the brand’s progressiveness and the solid image of products made in Germany. Shanghai Xintiandi, the "City's Living Room" is a place to unwind and relax after a long day, a window to the past and the future, to China and the world. Shanghai Xintiandi's Shikumen attraction was created by converting residential blocks into a multifunctional dining, retail and entertainment center flowing with restaurants, boutiques, cafes and bars of an international standard. Shanghai Xintiandi is where "yesterday meets tomorrow in Shanghai today." Since 2001, Xintiandi has been growing and flourishing with Shanghai. With its inventive blending of the East with the West, and its dazzling array of lifestyle offerings, Xintiandi is a trendsetter and an embodiment of where Shanghai is heading.